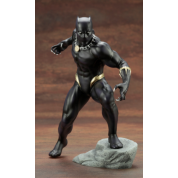 Kotobukiya’s Marvel Comics ARTFX+ series has brought you a range of characters, from the Avengers to the X-Men, Defenders, and more, with stunning detail in 1/10 scale. Now the spotlight returns to Earth’s Mightiest Heroes with a new series of Avengers characters based on designs by Marvel superstar artist Adi Granov. The next character to join the series is Sam Wilson as Captain America! Sam Wilson, also known as Falcon, took on Captain America’s name and shield after Steve Rogers decided to retire from the front lines. With Falcon’s high-tech jetpack strapped to his back, Sam Wilson became the first Captain America able to fly through the sky and remained an iconic representation of the classic hero. The design for the statue is based on a design by Adi Granov that perfectly encapsulates the photo-realistic style of the iconic artist. Stay tuned for more ARTFX+ Avengers as they prepare to face off against Thanos! 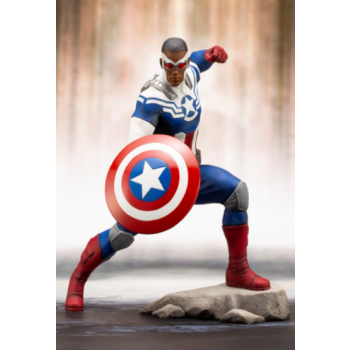 Product Appeal:  Falcon is a popular hero within the Marvel Cinematic Universe  At 1/10 scale, this statue is perfect to display alongside other statues from the ARTFX+ line. 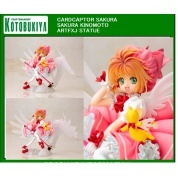  The statue comes with a base that recreates the atmosphere from the concept illustration. Due to this design, the statue does not have magnets in the feet.  The concept art for this series was commissioned from famous artist and MCU designer Adi Granov, and was designed to show a side of the characters that differs from the cinematic universe. 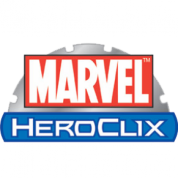  The series lineup consists of popular characters that have been active in the films from the Marvel Cinematic Universe. 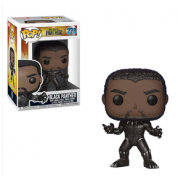  Captain America (Sam Wilson) is the 45th entry in the ARTFX+ series (including film version and excluding variations).